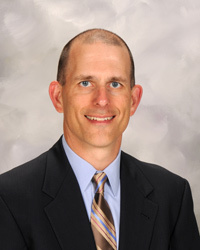 Mr. Wheelock's legal background also includes 26 years of experience in civil litigation. 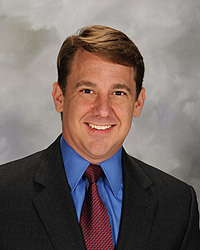 He has handled hundreds of cases involving: commercial disputes; construction; premises liability; medical malpractice; product liability; discrimination, and employment. He has also handled appeals in both the Texas and federal court systems. Mr. Wheelock's cases have involved disputes ranging from thousands to millions of dollars.